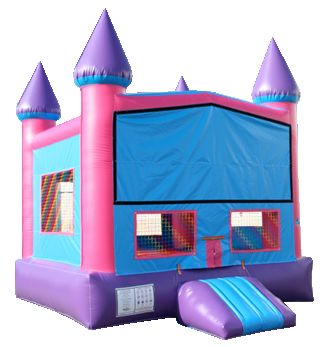 Our castle bounce is the classic type bouncer good for all ages, boys and girls alike. 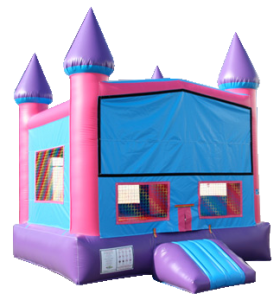 Rent this colorful inflatable for your next party in Grand Rapids! This inflatable requires 20×20 space, 1-20 amp circuit, and one volunteer.